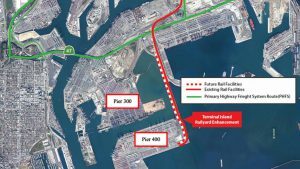 The Port of Los Angeles – the busiest U.S. container gateway – gets a state grant for $21.6 million to move ahead with the Terminal Island Railyard Enhancement Project. 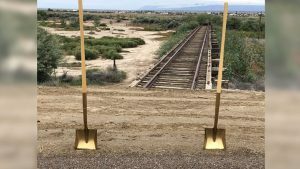 The Texas Department of Transportation and Texas Pacifico Transportation held a groundbreaking for the reconstruction of the international rail bridge at Presidio. 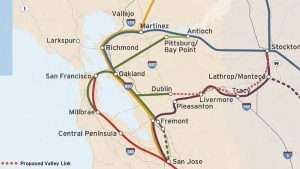 The Metropolitan Transportation Commission (MTC) Board allocated $10.1 million to the Tri-Valley – San Joaquin Valley Regional Rail Authority at its Sept. 26 meeting to complete environmental work and initial design of the Valley Link rail project. 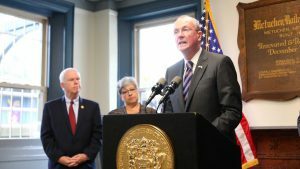 A detailed assessment of New Jersey Transit calls for the transportation agency to streamline management, improve strategic planning and procurement, and find a source of sustainable funding. 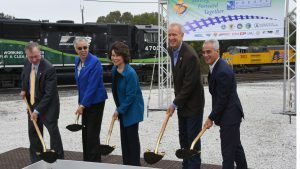 A groundbreaking ceremony was held Oct. 1 for the Chicago Region Environmental and Transportation Efficiency (CREATE) Program’s 75th Street Corridor Improvements Project (75th St. CIP), at Forest Hill Junction. 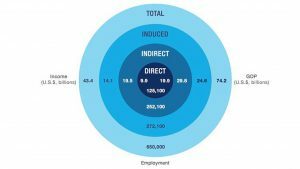 A new report from Oxford Economics has found that the railway supply industry’s total contribution to U.S. gross domestic product (GDP) in 2017 was $74.2 billion, which highlights the industry’s significant economic impact, said industry stakeholders. 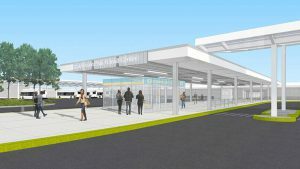 Work has begun on a project to modernize Chicago’s nearly 50-year-old Jefferson Park Blue Line Transit Center Terminal. 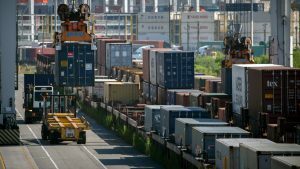 The state of Georgia will spend $92 million to double the Port of Savannah’s annual rail capacity to more than 1 million containers by 2020. 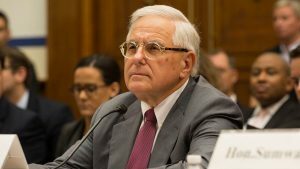 The House Transportation and Infrastructure Committee, Subcommittee on Railroads, Pipelines and Hazardous Materials held its second hearing of the year on Sept. 13 on implementation of Positive Train Control (PTC). 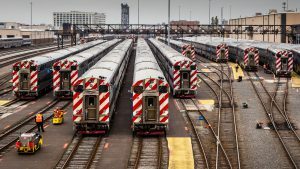 Chicago’s Metra will not raise fares in 2019, but could cut services beginning in 2020 if it doesn’t receive state funding.